As the rain fell hard on the 24 Hours of Daytona, racing was halted for a weather delay. While that was frustrating for a lot of people in Daytona, during that time we had the chance to sit down with BMW’s Chief of Engineering Klaus Fröhlich, to talk about BMW Motorsport, electric mobility, the new 3 Series and the future of the brand. One of the first questions we wanted to ask him was about Formula E. The all-electric racing series is becoming increasingly popular and exciting, with more manufacturers throwing their hats into the ring. 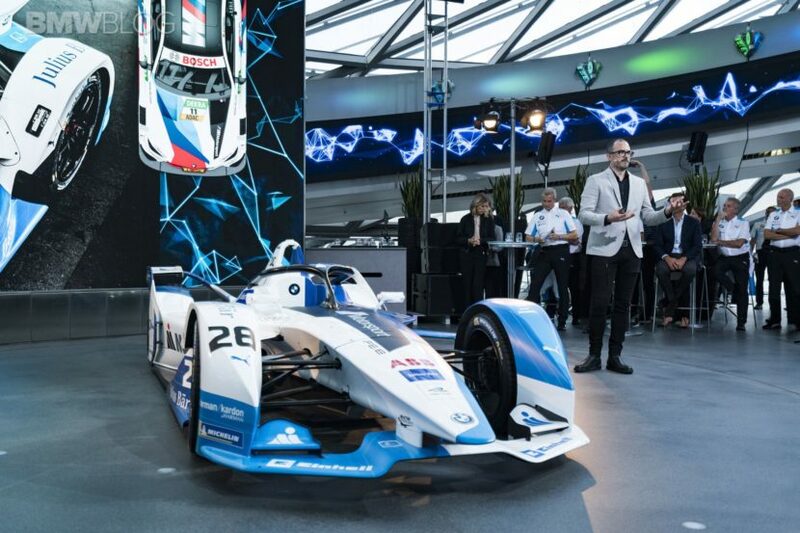 BMW was one of the first manufacturers to really jump on board with Formula E, so we asked Fröhlich what his feelings on the EV racing series were, five seasons in. Formula E is an interesting new racing series because it doesn’t have the traditional excitement factors, nor does it have the same target audience, as something like Formula One. So BMW is continuing to learn about Formula E but Fröhlich notes that BMW is happy with the series and how it’s unfolding. BMW’s work in Formula E is also incredibly important for its future of electric vehicles. The Bavarians are currently in the process of developing several new EVs, all of which are scheduled to arrive before 2025. 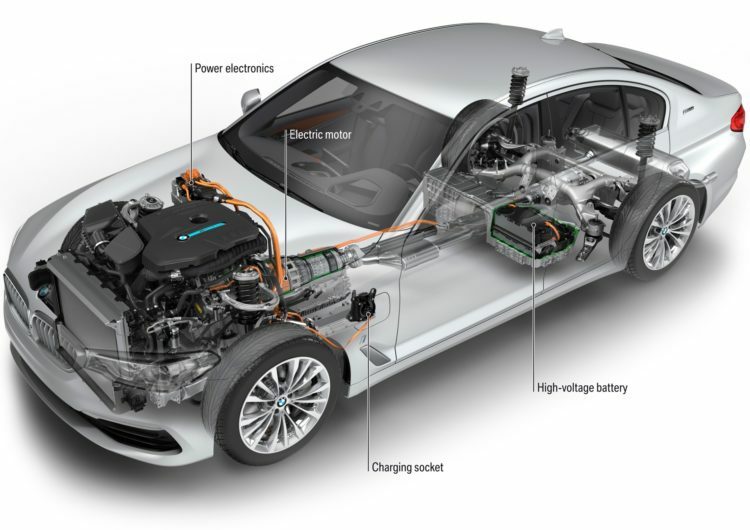 So between electric powertrain technology and battery technology, there’s a lot that can be learned from Formula E that can be transferred to BMW’s series production cars. Fröhlich points out that electric cars also have different impacts on different markets. For instance, EVs and plug-in hybrids are much easier to sell in China because of the stricter regulations, and even ban-days, on internal combustion engine cars. However, the landscape for EVs changes a bit when you get to certain markets, such as the U.S., where places like California favor EVs far more than anywhere else in the Country. Fröhlich also shares his view on the i4 which will offer different battery packs and a choice between rear-wheel drive and all-wheel drive. 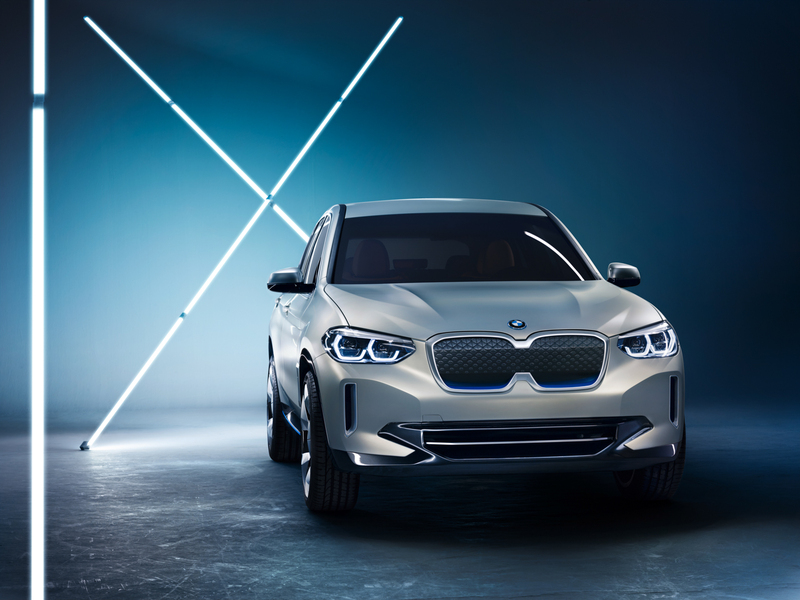 Next for the BMW i division is the MINI electric and the first fully-electric SUV – the iX3. 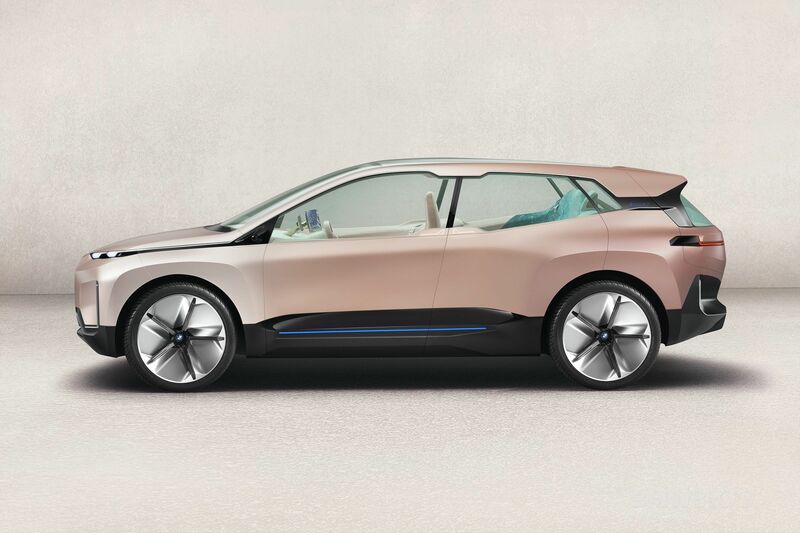 The two are due out in 2020 and are somewhat of a bridge between the current generation of BMW electric cars and the fifth generation platform to be seen first in the i4 and iNEXT. One interesting point Fröhlich makes is that the United States market is also the biggest M Division market. So to make electric vehicles more popular and more exciting, he’s working with the people at BMW M to help with electric powertrains. Which is why he feels plug-in hybrids have become more attractive in the U.S. market, mostly because of their performance benefits. Rather than have the extra heft of a fully-electric car, Fröhlich claims that plug-in hybrids with electric performance boost are actually more popular in markets like America. Though, with plug-in hybrids, range always comes into question. While hybrids have the benefit of also using a gasoline engine to give them the range of a normal car, their all-electric ranges are typically not great. So we asked Fröhlich what the acceptable range for a hybrid will be in the near future. 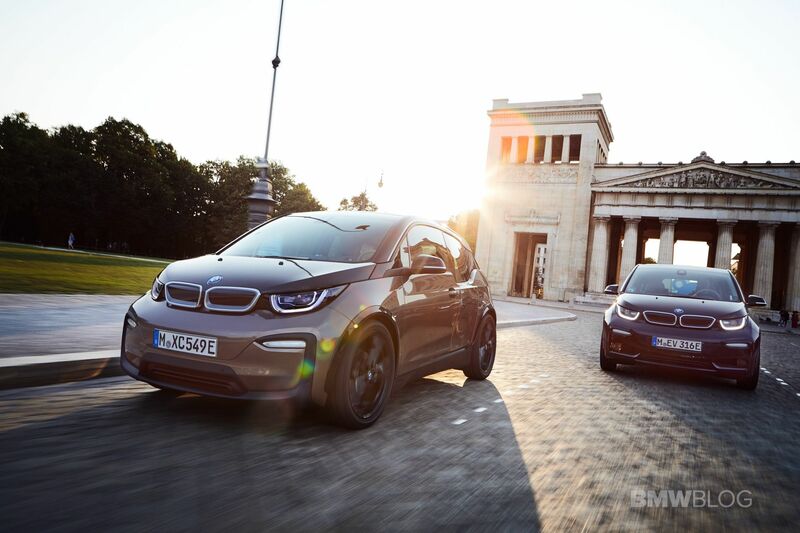 Plug-in hybrids are getting popular in the ‘States, as Fröhlich mentioned. 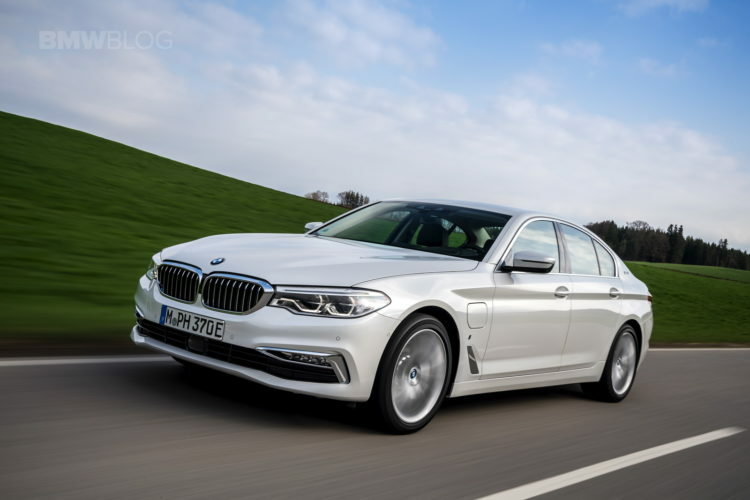 In fact, the BMW 5 Series plug-in hybrid is one of the best selling 5ers on the market right now. However, in many European markets diesel still reigns supreme as the economical choice. So does Fröhlich see hybrids taking over for diesel in these Euro markets? He mentions that petrol-powered cars bring a higher CO2 rating, which brings taxes up. So a lot of customers are scared off by petrol-powered cars, even if they’re hybrids, as they prefer the diesel’s cheaper cost. The natural questioning progression from electric cars is to autonomous driving. Autonomy seems to be the next hurdle for automotive brands to overcome. It’s also one that BMW has been rather hesitant about thus far. With Tesla and its famous Autopilot making big waves early in the world of autonomy, and Audi doing it more recently, it seems as if BMW’s hesitance is putting it behind the curve. So we asked Fröhlich his thoughts on autonomous driving and where BMW stands on it. 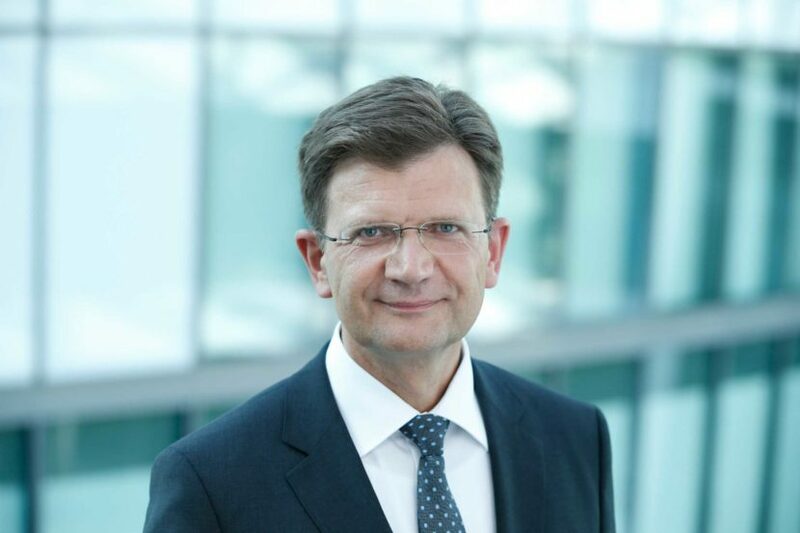 “We from the beginning said ‘We have to make a standardization’, because it’s safety relevant,” said Fröhlich, continuing BMW’s hesitance about autonomy when it comes to safety. 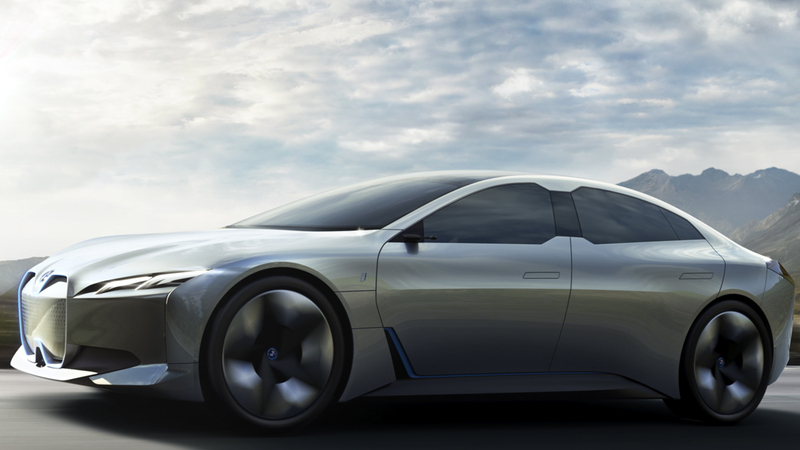 Being flexible is another important point for BMW and their CTO. Another aspect of autonomous driving is the back-end. These autonomous driving systems need “hundreds of millions of kilometers” of back-end testing. So BMW isn’t rushing to get autonomous driving systems on the market just to try and keep up with competitors. But let’s get back to real life, right now. 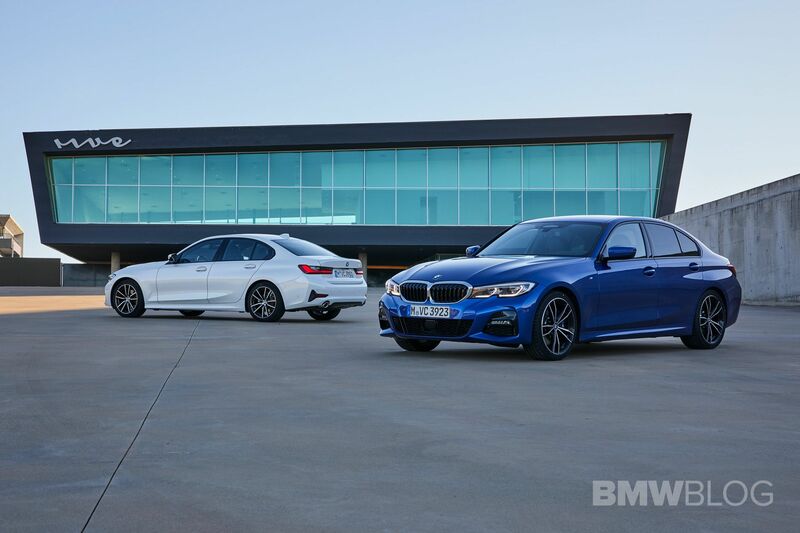 We asked Fröhlich about the new G20 BMW 3 Series, one of the most exciting cars in the Bavarian lineup. “I was Head of Strategy after 2012, then I took responsibility from 1 Series to 5 Series. The biggest product line we have at BMW,” he said. “I had to realize that customers were not extremely happy with that generation of 3 Series.” He’s talking of course about the F30-gen 3er, which was heavily criticized throughout its life cycle for lacking the sort of dynamics and feel that 3 Series’ always had. He also noted that there were some quality complaint from customers as well. “The 3 Series is an icon. The icon has to fight back. We have to win all test drives, by far, not only against our direct competitors.” Fröhlich said ab out the new G20 3 Series. He spoke about how he would consistently drive the G20 and tell the engineers what he did and didn’t like, down to specific maneuvers. Another big part of Fröhlich’s goal for the G20 was rigidity. He wanted the chassis to be as stiff as possible, as it is with all new CLAR-based cars. He even talks about how he went back and drove the E46 3 Series after driving this new G20 and realizes that a lot of what we remember being so great on the E46 might just due to nostalgia. After that, our time with Fröhlich was up, as he was needed elsewhere. However, during that time he increased our optimism for the future of BMW, its technologies and its performance cars.